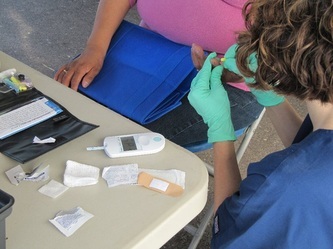 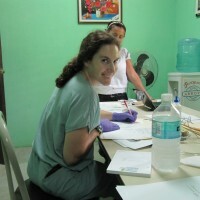 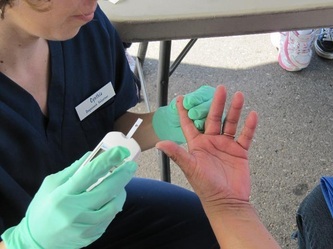 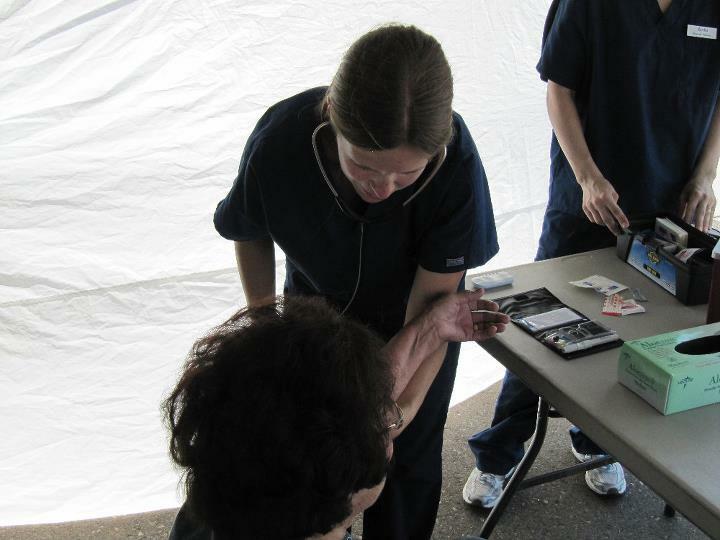 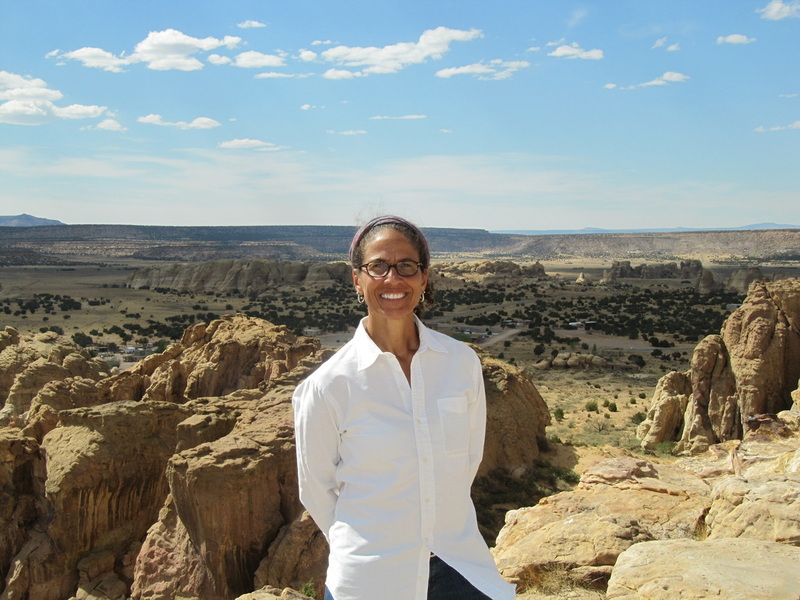 Dequenesh promotes health & wellness to the community through outreach and education as well as hands-on and experiential learning opportunities to future providers. 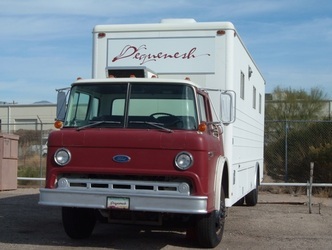 infused with passion and a healthy dose of fun... see for yourself! 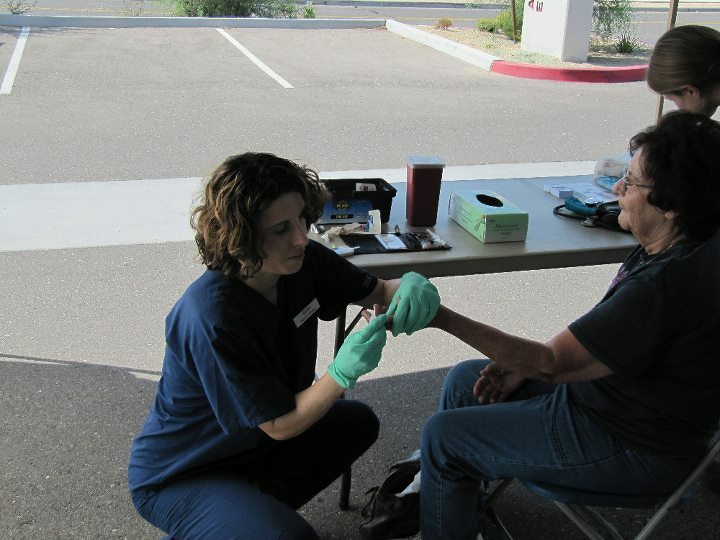 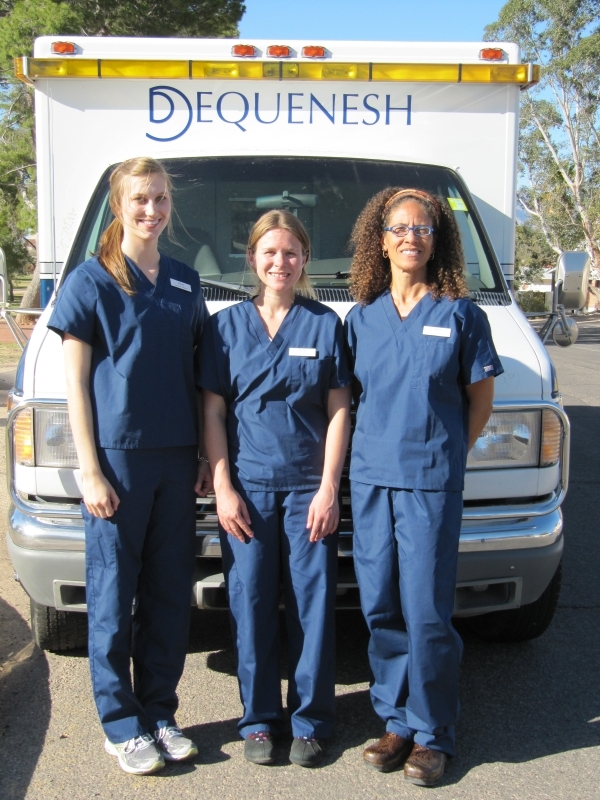 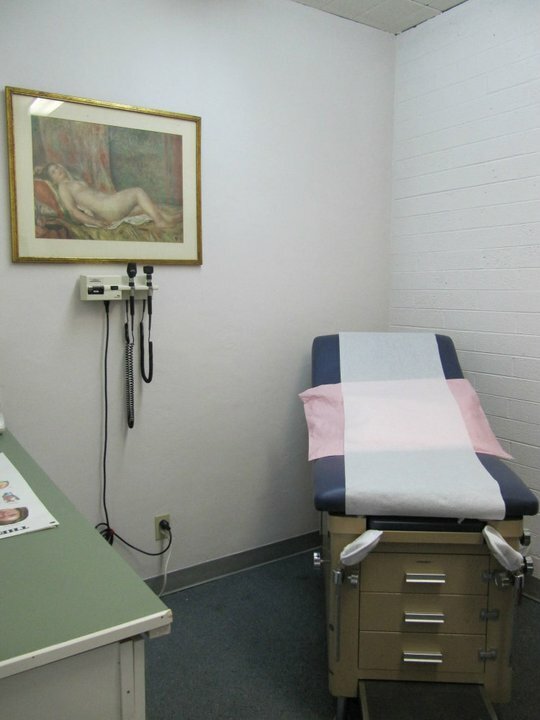 Dequenesh was established in response to the need for quality, affordable healthcare in rural communities of Pima County. 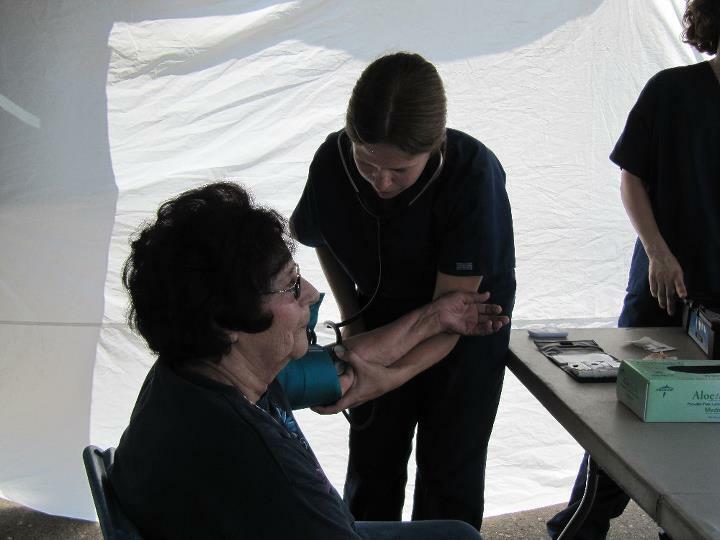 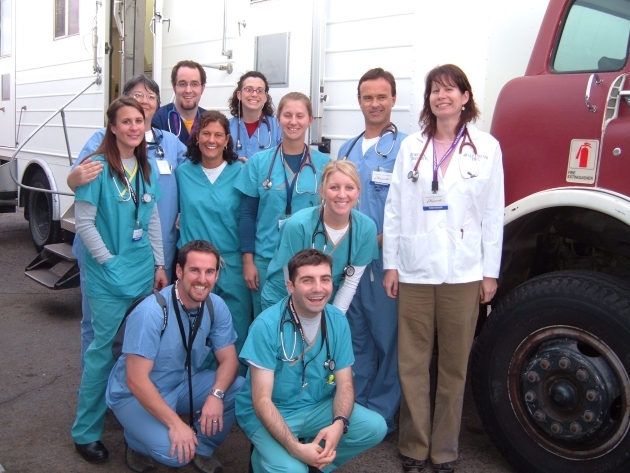 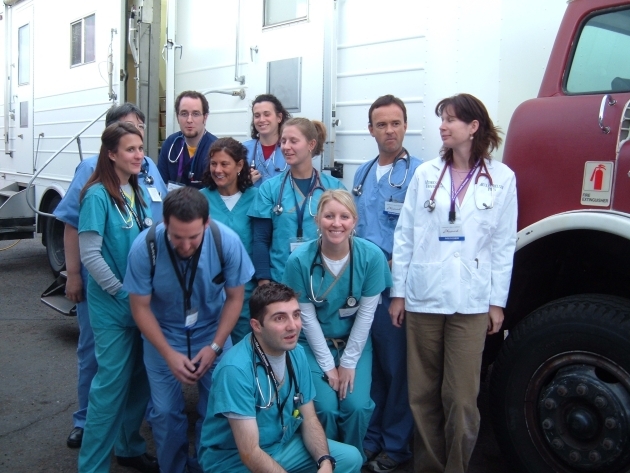 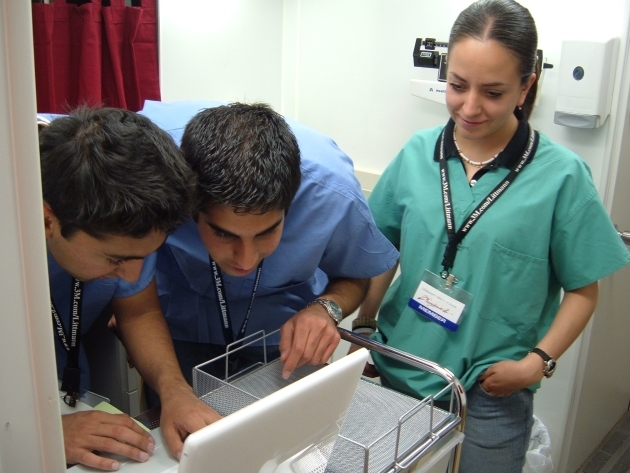 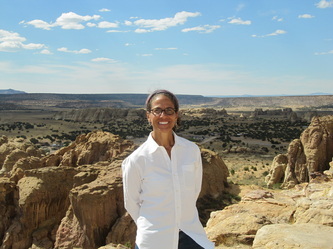 In the winter of 2002, a group of area residents, medical providers, emergency medical services personnel and other interested parties met to conduct a needs assessment and develop an action plan for addressing the lack of health care services in medically under-served and health professional shortage areas. 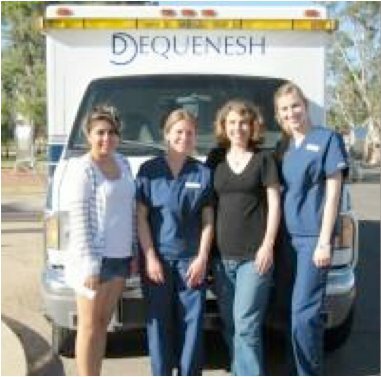 In March 2002, Dequenesh was established as a non-profit in Arizona; and in June 2003 was recognized as a charitable 501 (c)(3) organization. 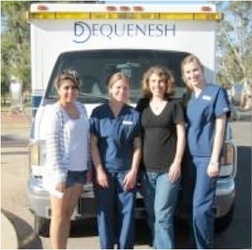 The purpose of Dequenesh is to promote individual and community well-being. The development of Dequenesh has been a grass-roots, community effort. 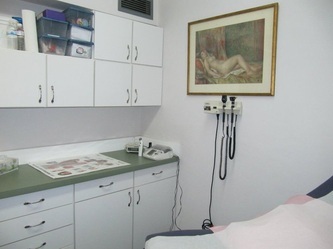 Our original intent was to construct a one-stop shop clinic that would provide a variety of services in a single location and a clinic that would be consistent with the cultural and local personality of the area. 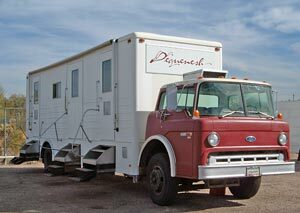 As fate would have it we did not build a structure, but instead we acquired a two-exam room mobile clinic that fit the bill for bringing health care to the people in order to increase access to health care services, additionally we recognized that the medically under-served were living in urban environments as well as rural areas. 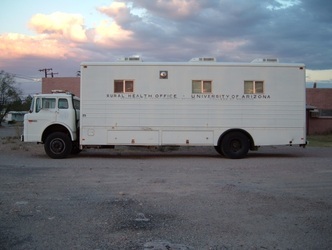 Our first acquisition was the mobile clinic from the UA Rural Health Office, a program founded by the late, rural health pioneer, Dr. Augusto Ortiz. Following his footsteps, Dequensh has never turned a patient away for any reason. 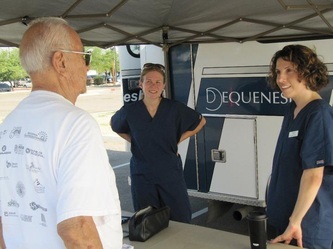 Our nine years in the community has been both exciting and challenging, but Dequenesh is a project that allows for a great deal of creativity, flexibility, community involvement and professional development. As we move towards our 10th anniversary we look forward to new partnerships and collaborations that strengthen and improve the health and well-being of our community. Improving the health and well being of our community through promoting good, healthy living. Building collaborations and cultivating friendships in Tucson and surrounding communities. 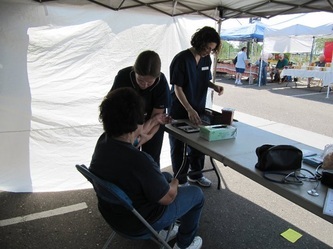 Join our Innovative and dynamic volunteer robotic army. 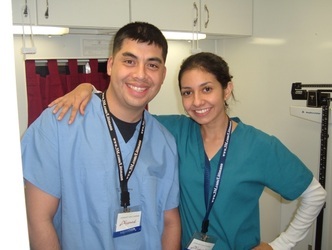 For more information on how to partner with us, please contact us today.